This just in, rare regular cab 4x4 in great condition! Remainder of Ford Factory warranty. Hitch, rearview camera and much more. 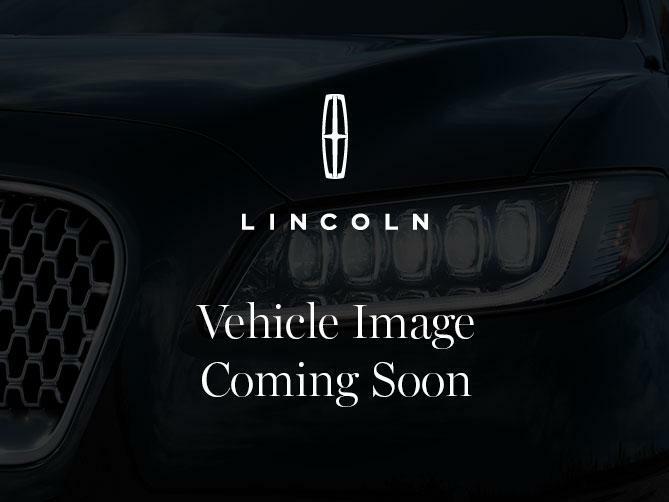 Come take a look at Merlin Ford Lincoln.